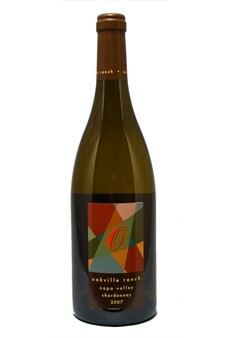 Oakville Ranch's signature "minerality" is the backbone for concentrated, ripe flavors of roasted peaches and rich mouthfeel. Nicely integrated oak provides the frame; vibrant and lush with a long , enticing finish. The wine will cellar nicely.